Conservation of the purity and health of our natural environment and all the wildlife within it is the concern of everyone of us, at AWB our natural focus is on birds, which are an excellent talisman of an environment in good condition. 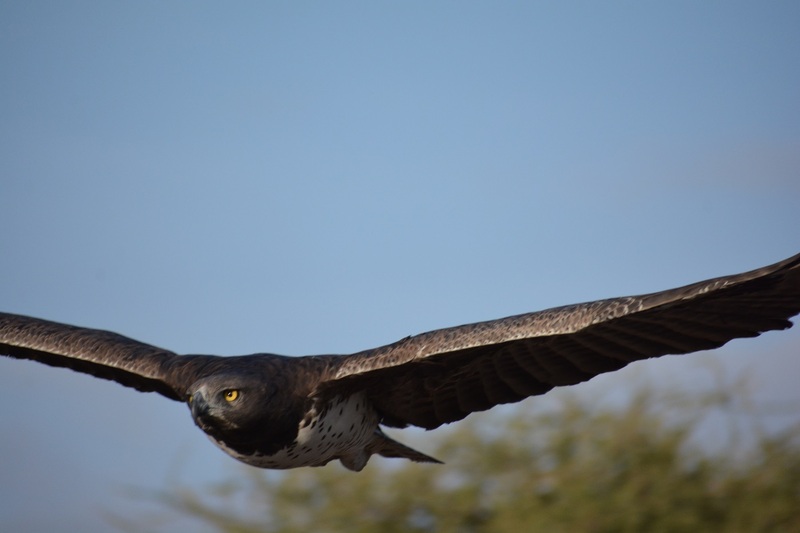 The following is a selection of links that give an introduction to some of the organisations which are dedicated to helping preserve birds within and around the AWB Region. Because birds are so readily mobile it is essential to remember to preserve their natural environment everywhere they may occur, not just within our own artificial country boundary. It is only a small selection, but gives a sound introduction to a wide ranging array of Conservation Organisations. From a personal perspective an easy way to remember about Conservation is the 3 B’s – Birds, Butterflies and Bees, these three species are sensitive markers of the State of Our Environment, anything that helps these species, helps us to ensure that we, our children and our grandchildren all live in a safe sustainable healthy environment. An excellent book by IUCN, which graphically explains the current situation can be viewed online here as SOS Save our Species., or obtained as a free print copy. Expresses the case for Conservation very eloquently. Although based out of the UK this site covers more than 580 species within Western Europe, most of which occur wthin the AWB Region. Global Environment Facility – thegef.org … Sub-Regional Workshop for the Middle East, North Africa and West Asia. Wetlands International … Wetlands for water and life, sustaining and restoring wetlands around the World. Threatened Bee extinctions…Improved Environmental Conservation Practices are urgently needed.